Jason Ellis is a Professor of Sleep Science and Director of the Northumbria Sleep Research Laboratory in the United Kingdom with over 20 years experience in sleep medicine research and practice. He is a qualified Somnologist - Expert in Behavioural Sleep Medicine from European Sleep Research Society, a Chartered Psychologist under the British Psychological Society and a Practicing Health Psychologist under the Health and Care Professions Council. He splits his time between his basic research interests: the pathophysiology of sleep and fatigue-related disorders (Insomnia, Restless Legs Syndrome, Obstructive Sleep Aponea and Circadian Rhythm Disorders), specifically the natural history of Insomnia, and his applied work on Cognitive Behavioral Therapy for Insomnia (CBT-I). Within the former framework he provided the first clinical definition, and epidemiology, of acute insomnia, demonstrated that acute insomnia is a critical vulnerability period for the development of first-onset depression and developed a brief intervention for preventing the development of insomnia, following stress. Further, he has demonstrated mechanistic pathways between sleep physiology and both mood and fatigue-related outcomes in individuals with sleep problems and various conditions (Stroke, Chronic Fatigue Syndrome Sjögren’s syndrome). Within the latter framework he examines the impact of novel adjunct therapies, the influence of social factors on adherence, and the effective delivery of CBT-I in complex cases and environments. He utilises both objective (polysomnography, actigraphy, melatonin assay) and subjective measures (psychometrics, sleep diaries) of sleep, fatigue and human performance in his research and clinical practice. 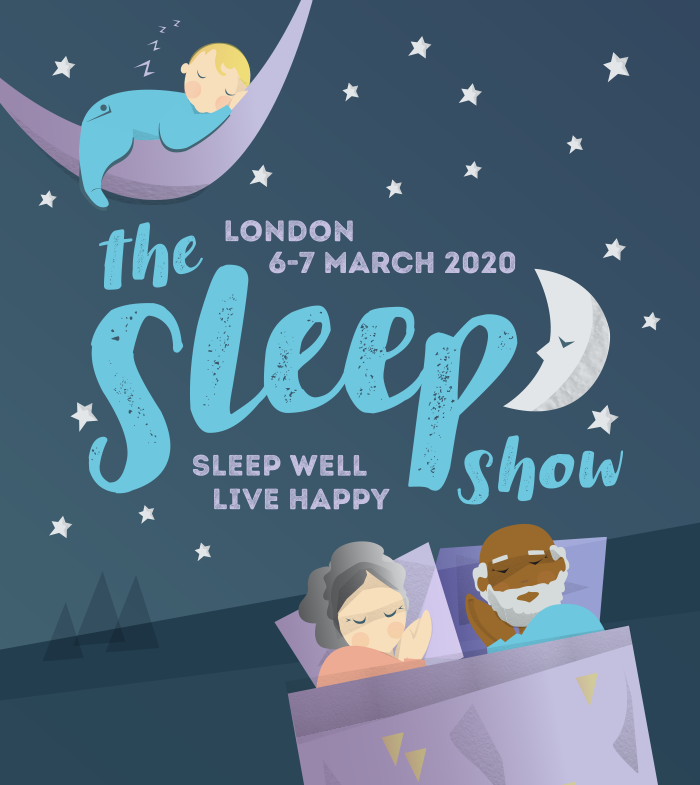 "Understanding Sleep Health in the wider context of wellbeing"
Although a new concept, understanding Sleep Health is vital to create a preventative sleep medicine agenda. This talk aims to outline how Sleep Health relates to physical and psychological health and the research project he has been conducting together with The Sleep Council.